Branch office is a special form of organisation in Singapore where the 100% shareholding is by parent company and the liability of branch office extends to the parent company. 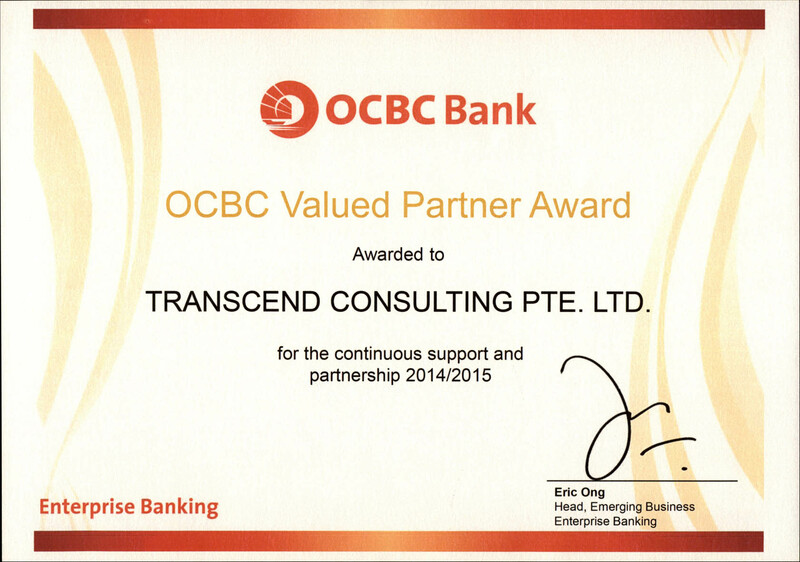 Branch office is not an independent entity instead it is an extension of parent company in Singapore. This package summarizes cost for branch registration and employment pass processing for two resident agents. You will still need nominee agent service for a limited period of 3 months. During this time employment pass for relocating agents will be processed. Please note the employment pass is subject to approval by Ministry of manpower Singapore. 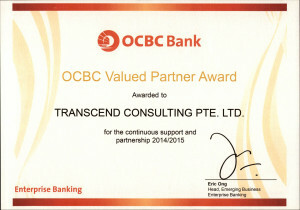 Branch office is not an independent entity instead it is an extension of parent company in Singapore. You can send us scanned copies of these documents, and bring original documents for verification during your visit to Singapore. Documents must be in English, otherwise official translation will be required. For employment pass application we need clear scan copies of your educational certificates. For educational qualifications from some countries we will also need the Transcripts (Mark-sheets). Upon receipt of the payment, we will prepare the necessary incorporation documents. You will need to visit our office to sign the documents in person. In case you want to send notarized documents from your home country then that option is also available. After the documents are signed, we will proceed to incorporate the branch.